The seaplane endorsement is the perfect way to wet your toes and discover the pleasure of float flying. We will introduce you to the basics of floatplane operation, including aircraft handling in flight, on the water and at the dock. All of our flight training is conducted in either a Cessna 172 (fixed pitch propeller) or Cessna 180 (constant speed propeller). Basic seaplane endorsements are always taken on by our senior flight crew, so you can be assured that you will have all the bases covered when you are signed off by the Chief Pilot. The basic seaplane endorsement is a minimum of 7 hours flight time, including 5 take-offs and landings as sole occupant. Depending on the individual pilot, your seaplane rating can be completed in 2 or 3 days. Our hourly rate for the C172 is $310 + HST. Our hourly rate for the C180 is $410 + HST. 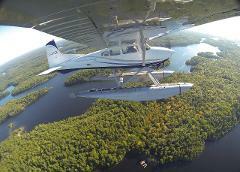 We offer a floatplane rating package for Cessna 172: $2,170.00 + HST. 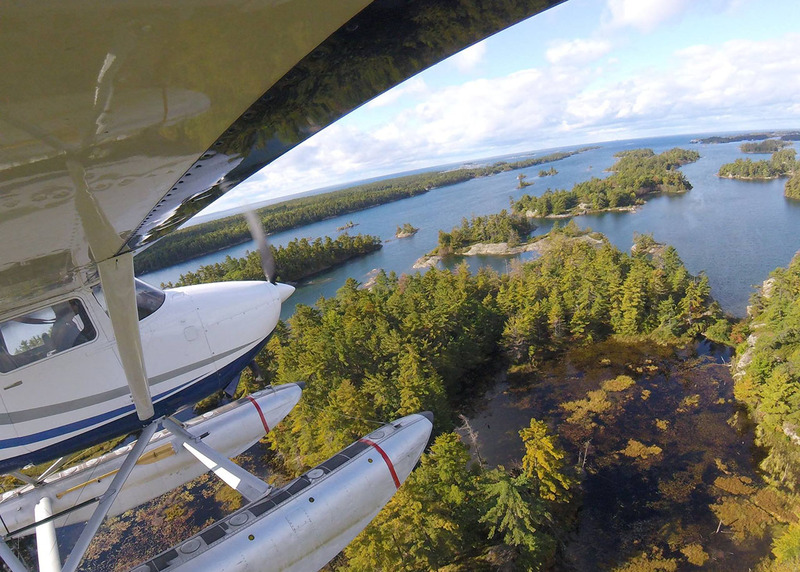 We offer a floatplane rating package for Cessna 180: $2,849.00 + HST. 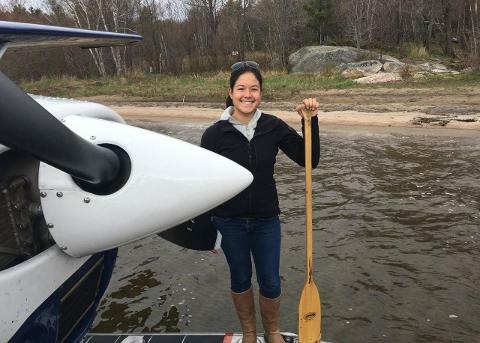 We also offer advanced float training options, ranging from a few hours of extra float flying to add to your skills after completion of the seaplane endorsement, to our packaged 25, 50, and 100 hour Career Bush Pilot Programs.